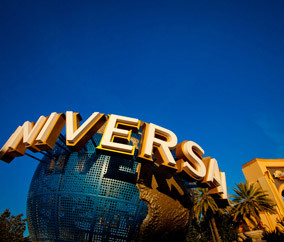 When it comes to family fun, there’s so much to do in Orlando! Whether it’s enjoying a weeklong trip to one of the city’s prolific theme parks or a weekend on the golf course, an Orlando getaway is whatever you want it to be. Build the perfect itinerary with discounted admission to local attractions, arts and culture, shopping, spas, dining, outdoor adventures, and nightlife.